Doctor Durand works with highly skilled personnel, which have been trained in plastic surgery and aesthetic medicine. Patricia prepares documents and makes an appointment of clients. Communication with Patricia will be your first step, she will be able to prompt you and give advice on your decision. 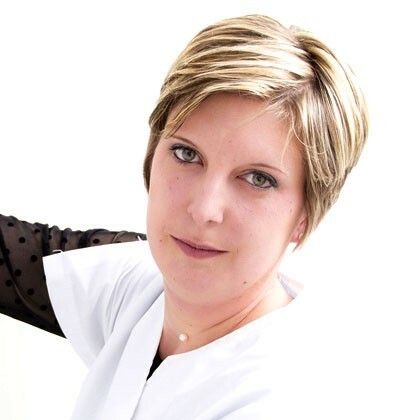 Ronilda Ribeiro is a specialist in dermal pigmentation and in permanent cosmetics. She successfully covers up scars and stretch marks, removes tattoos. 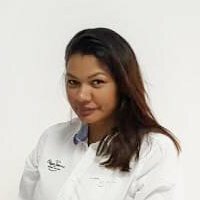 Ronilda Ribeiro has trained a lot in numerous courses on dermal pigmentation, microblading, scar and burns removing, reconstructive surgery. She always tries to stay current with advanced techniques. Ronilda Ribeiro also practices all these techniques for one of the most prestigious cosmetic surgeons such as Dr. Durand, mainly in the reconstruction of areola mammae after breast cancer. Helen is a nurse specialized in the field of plastic surgery. She regularly assists Doctor Durand during operations in the clinic Pôle Santé Sud, and also during minor procedures in the office. Madam Denis bandages patients at post-operational consultation (a few days after the operation). Post-operational consultation is necessary for the doctor to check the healing process and make sure that there are no complications. She can show how to look after sutures to speed up the process of healing. She can advise on the creams that will make sutures the most invisible. 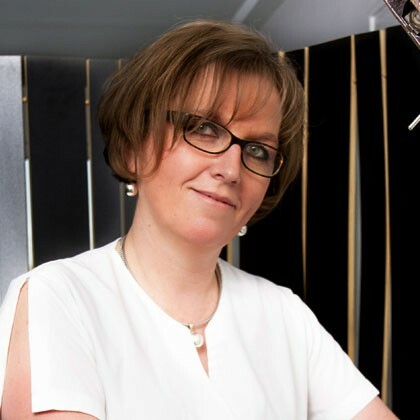 Catherine, as well as Helen, is a nurse specialized in the field of plastic surgery. She assists Doctor Durand during operations in the clinic or in the office.